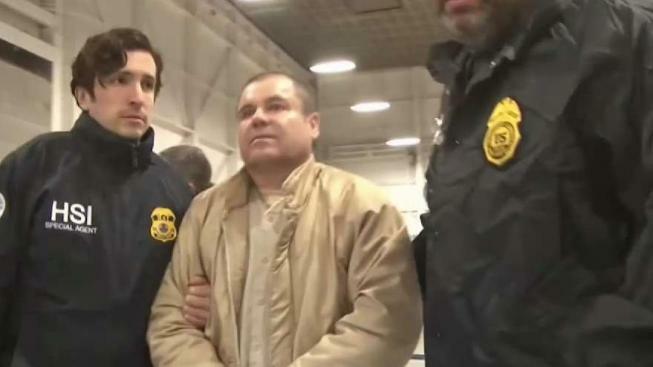 El Chapo's lawyers are raising concerns of potential juror misconduct after a member of the jury told a news website that several jurors viewed media coverage of the Mexican drug lord's trial against a judge's orders. VICE News published an interview Wednesday with a juror who said at least five other members at Joaquin Guzman's trial had followed news coverage of the proceedings, including potentially prejudicial material made public before deliberations. Defense attorney Eduardo Balarezo said the issues raised in the article "are deeply concerning and distressing" and, if true, "make it clear that Joaquin did not get a fair trial." Balarezo's statement didn't make clear whether Guzman's lawyers would seek a new trial. 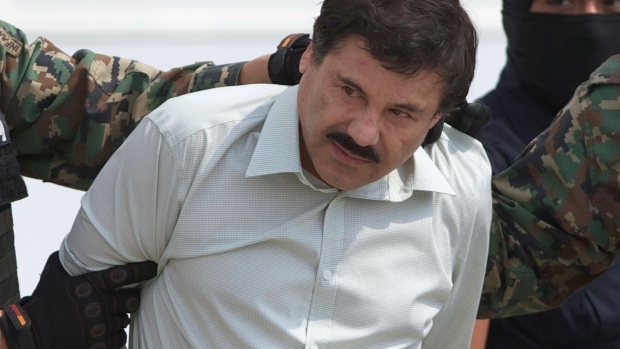 Guzman was convicted Feb. 12 on charges that could put him behind bars for decades.